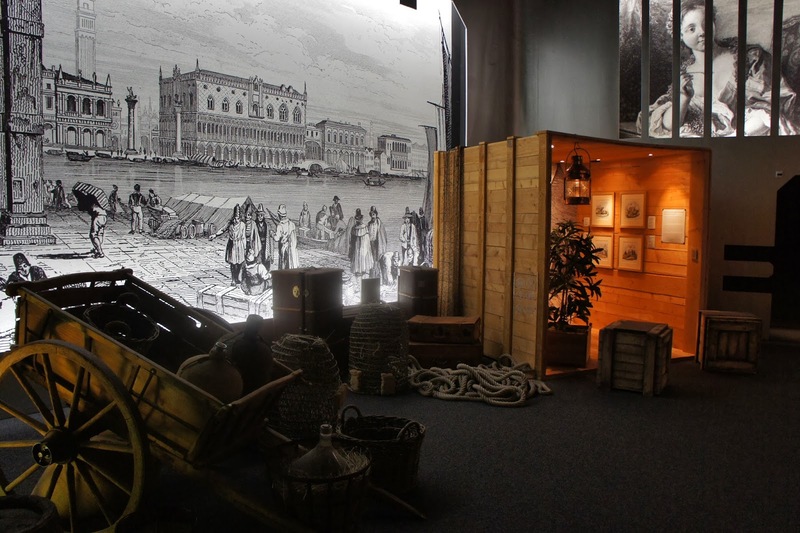 After coffee was imported through the major ports of Venice and Marseilles in the beginning of 17th century news for the new drink quickly spread throughout Europe. Of course this included England where the first coffeehouse opened in 1650 in the university town of Oxford. It’s not a surprise that it became one of the popular meeting places between students and not much time later it became one of the first English social clubs. 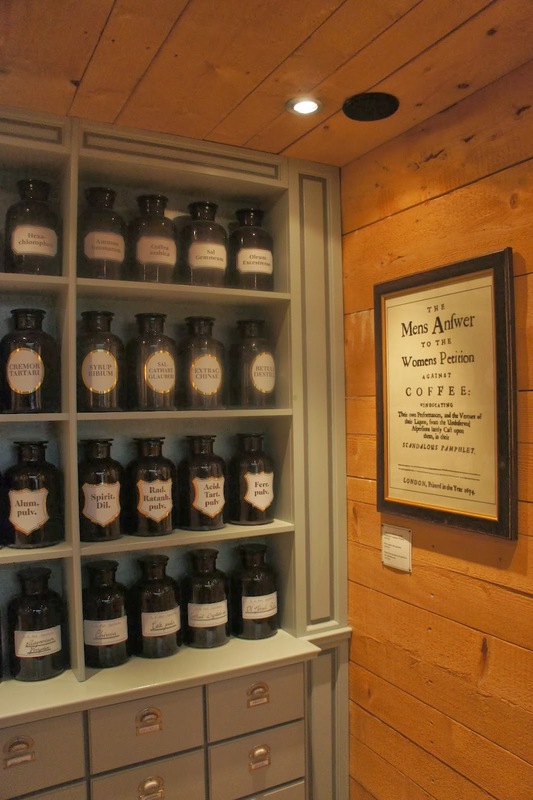 Two years later a coffeehouse in London was opened by a man named Pasqua Rosée. He was brought to London from the wealthy merchant Daniel Edwards and after serving coffee to his master’s house guests, who grew in number overtime, Rosée financed by his master opened a coffeehouse in St. Michael’s Alley in Cornhill, London. And that was it, the beverage firmly established itself thanks to the explosive growth of coffeehouses and by the beginning of the 18th century there were more than 2’000 in London alone. Coffeehouses became a gathering place for all kinds of people – merchants, lawyers, writers. At that time coffee was also famous for its supposed healing abilities. 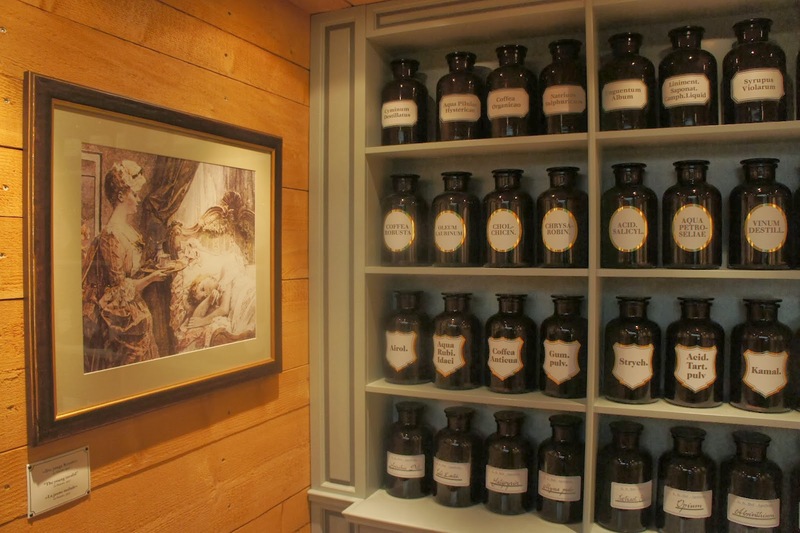 The public knowledge about its pharmacological qualities greatly facilitated acceptance of the new drink and made the visits to the coffeehouse seem a better option to taverns (it’s a good thing to note that at that time beer was consumed almost with every meal). As taverners saw the noticeable decline in their business almost naturally they became rivals with the coffeehouse owners. There were many broadsides written against coffee in attempt to get people back to taverns. But there were also other unhappy-of-the-success-of-coffeehouses people. 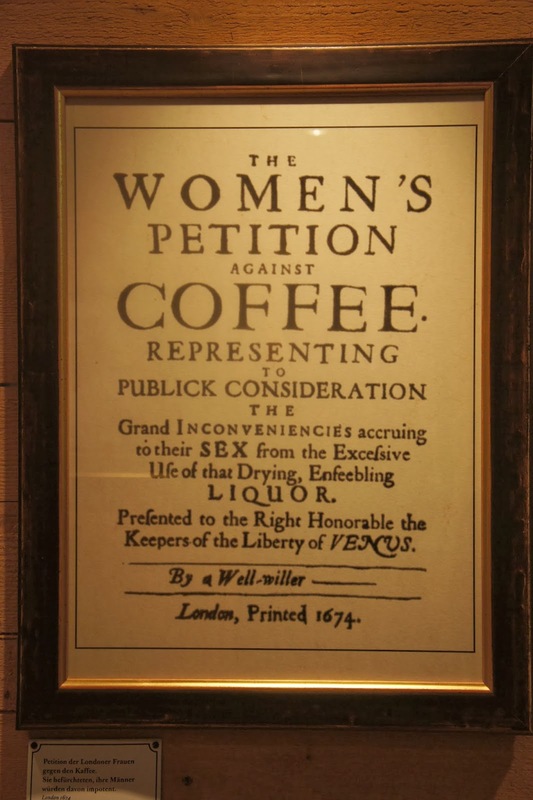 Coffeehouses in England were not open to women, that’s why in 1674 they protested with The Women’s Petition Against Coffee, which was a rather funny petition and wasn’t taken too serious. They complained “that coffee makes a man as barren as the desert out of which this unlucky berry has been imported”, when actually the protest was about them being left alone too much in the evenings. Later that year, the men answered with The Men’s Answer to the Women’s Petition Against Coffee, which was an equally hilarious piece of writing. You can see it here. Coffeehouses in England became politically important, a tribune for free and potentially seditious speech, that’s why in 1675 King Charles II proclaimed their suppression. He soon realized that he himself has a big share from the trade, so he reinstated the coffeehouses, but with additional tax and prohibition of pamphlets and books being sold as well as speeches being held on their premises. As a whole the spread of this new drink came with acceptance, but also with a lot of fear based on religious and ethnic differences. People started to drink something that was not a product of their own country, a foreign drink with which they started incorporating a different culture and religion into their lives. However, the Enlightenment Age would not have been what we see now if not for the significant role of the coffeehouses. Sadly, towards the end of 18th century coffeehouses started to disappear from the British social scene, as for tea – the demand increased significantly and it gradually established itself as the national drink in Britain.